Are you and your family coming to North Myrtle Beach for Easter? If the answer is yes, then you must come and make your reservations today. There are many different things that you and your family can do while you are on your Easter vacation. Staying with us in one of our Oceanfront vacation rentals will keep you close to where all the fun is at. Let’s look at what Easter activities you can’t miss in North Myrtle Beach for Easter. 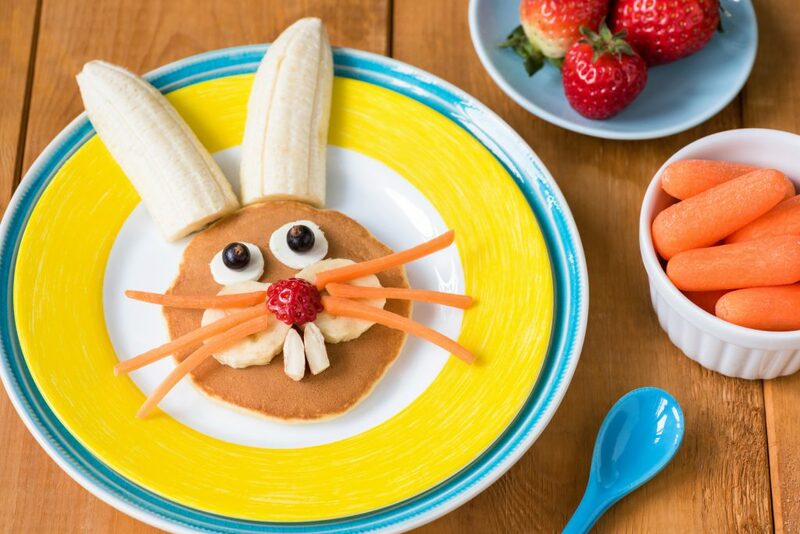 Have you planned a special breakfast with the kids while you are on vacation? Head to Gordon Biersch on Saturday, April 20th at 9:00 am to have breakfast with the Easter Bunny. The cost per person is $10 and ages 3 & under are free. Coffee, soft drinks, juice and milk are included in the price for the breakfast. After you enjoy your breakfast, then you can meet and have a nice picture with the Easter Bunny. Reservations must be made before hand so be sure to call Gordon Biersch today to book your special breakfast for the family. Come to Bass Pro Shops on Saturday, April 20th from 11:00 am to 6:00 pm for a fun family Easter event. When you first come into the Bass Pro Shops you will be able to take a picture with the Easter Bunny and receive a free photo. Your kids can do an Easter craft in the store and there will be an egg hunt in the store from 2:00 pm to 3:00 pm. Registration for the egg hunt will begin at 1:30 pm. Don’t miss this fun event at Bass Pro Shops with the kids for a family fun day! 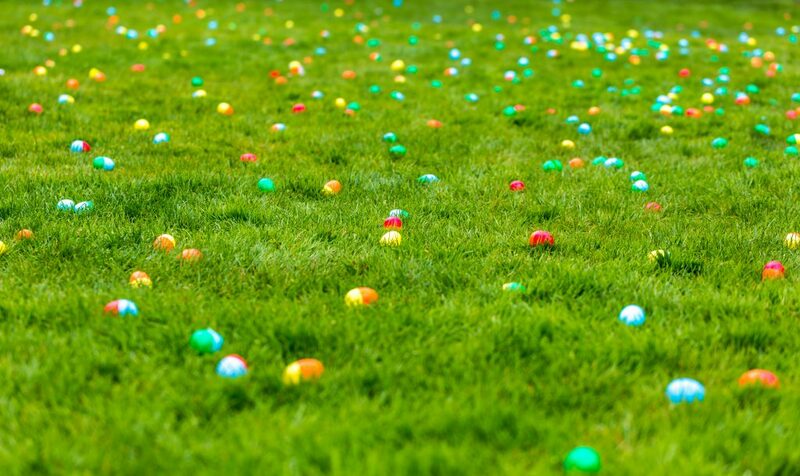 The 37th Annual Easter Egg Hunt at McLean Park in North Myrtle Beach is something for everyone to enjoy. Starting at 10:00 am the family can hunt for eggs throughout the park and it’s a free event to join in. Those who want to participate in the egg hunt will be divided into different age groups from infant and up. The Easter Bunny will be taking pictures with everyone and will be handing out candy to all the kids. Bring your camera to capture the moments that will happen at this event! Come celebrate Easter at the Myrtle Beach Speedway for their 4th Annual Horry County Fair. On Sunday, April 21st from 12:00 pm to 11:00 pm is where you and the family can enjoy a fun county fair. To get started on the fun admission to the event is $5 per person and children 4 & under are free. Here you and your family will be able to enjoy an Easter Service, as well as carnival rides, games and so much more. There will be a petting zoo and let’s not forget about the pig racing. This can be a fun family day spending it out and about on the town for some Easter Fun. 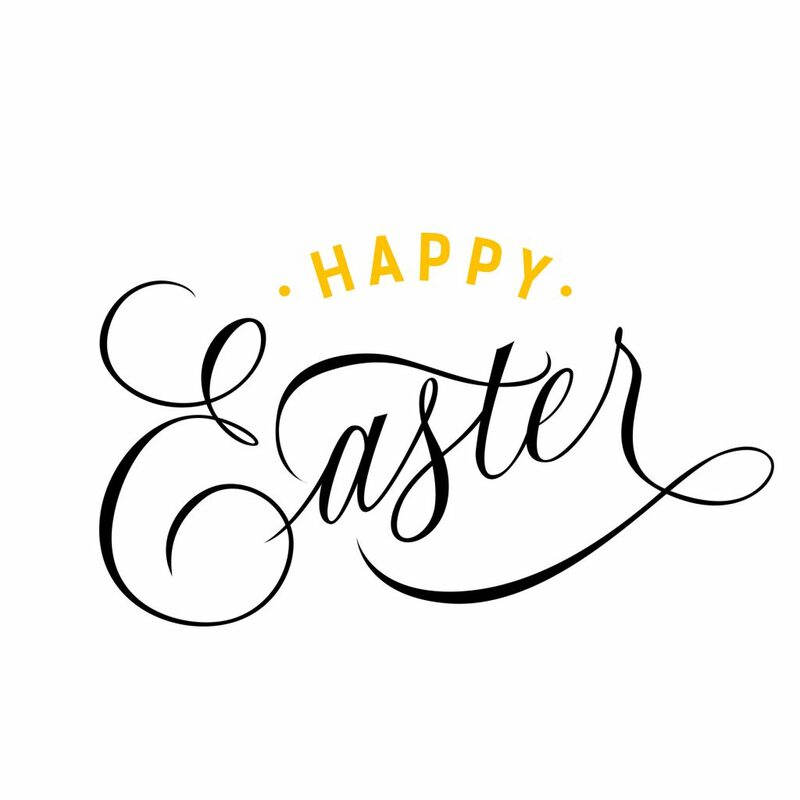 While there are many other fun activities that are happening throughout Easter weekend, these are the few that we thought you’d enjoy. If you still haven’t made your reservations for your Easter vacation, it’s not too late to make your reservations today in one of our Oceanfront vacation rentals. We can’t wait to see you and your family on your next vacation to the area!